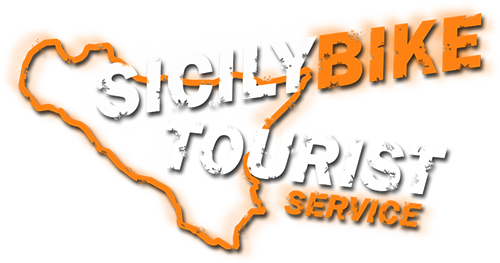 Sicily Bike Tourist Service, satisfies even the lovers of boat tours. 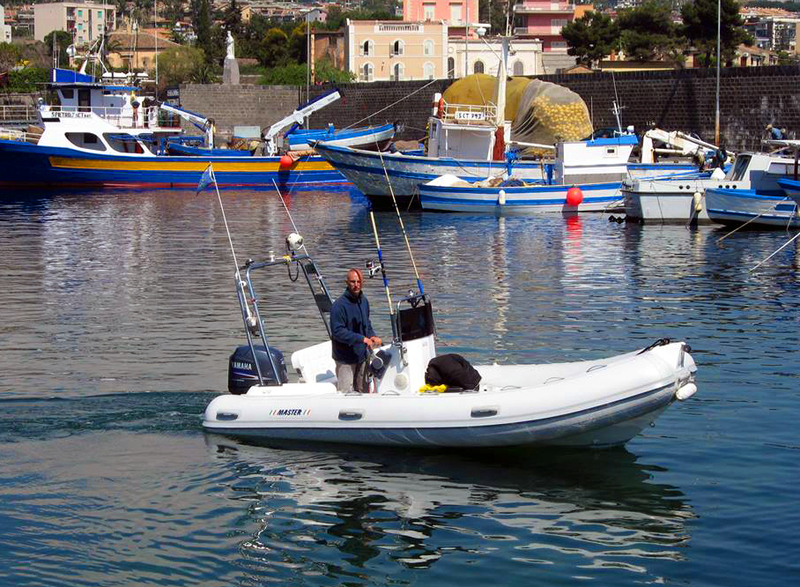 Guided tour by boat with 7 seats, along the coast of Catania. Starting from the port of Ognina, we will reach the village of Aci Castello and Aci Trezza with a visit to the caves and the rocks, the tour lasts about 3 hours. As an alternative we propose, always starting from the port of Ognina, an excursion to the Timpa of Acireale until you get to Stazzo, even in this case the duration of the tour is about 3 hours. For other tours and customization please contact us. Only on reservation, ask your preventive. Morning: Departure 9.00 am Return 12.00 am (approximately). Afternoon: Departure 15.00 pm Return 18.00 pm (approximately).